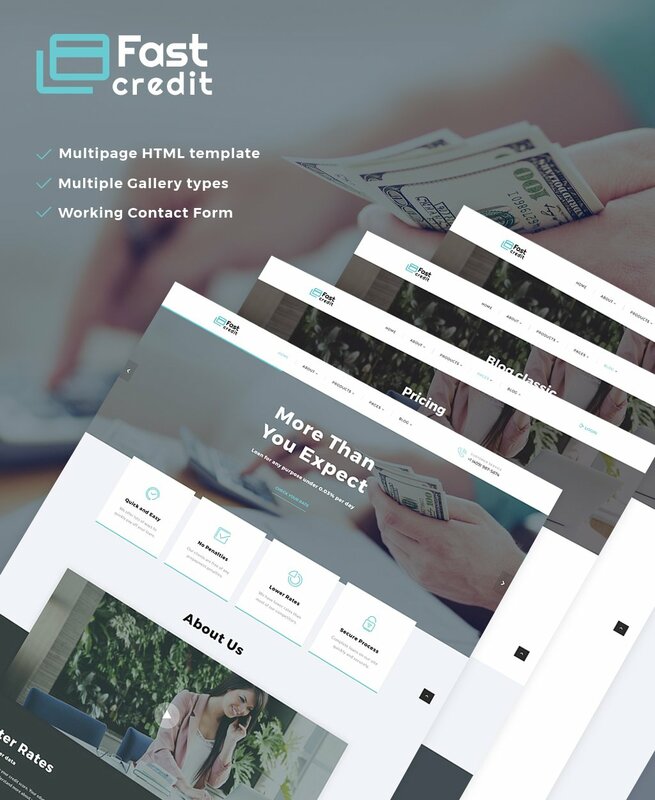 If you want to highlight your financing solutions center, create your website with this bootstrap Mortgage Website Template that has everything to convert your potential clients into real ones! Meet the child of our outstanding Starbis for running a powerful site on the fly. Describe all the details about your loan center and its advantages with ready-made HTML pages that allow you to present your professionals, the full list of your services, peopleâ€™s feedback about your services, careers, pricing, and more! 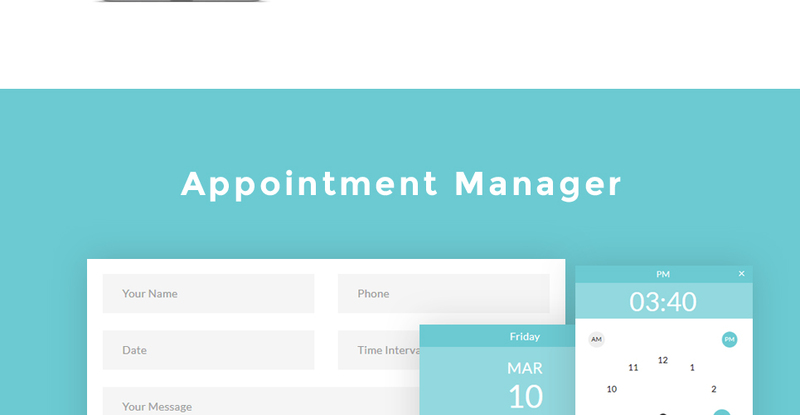 Let your customers request a consultation with your experts with the help of an appointment manager. Showcase the vision of your real estate company in a stylish way with a fully responsive Website Slider and add all necessary content to your home equity site with a rich UI kit. 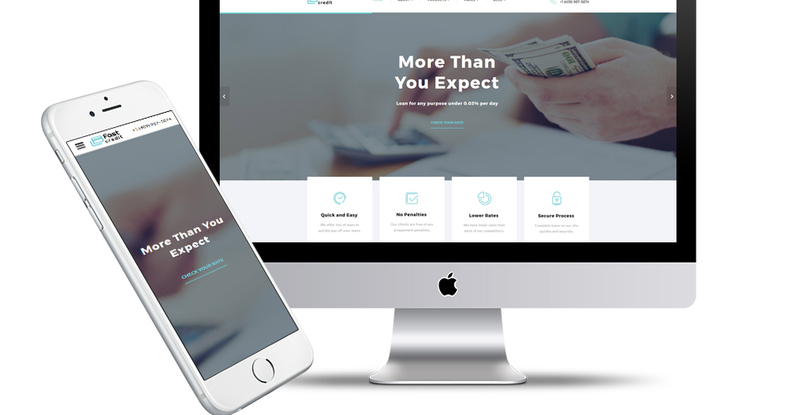 Show your customers that you really care about the importance of the mortgage process and help them with all the challenging decisions with this loan center theme! Considering the increasing fascination with mobile phones, the number of users who log on to the sites from cell phones has grown a lot. Such a functionality permits you to adjust websites to cellular devices and diverse screen extensions, eventually providing smartphone consumers with improved opportunities. Working with such type of framework noticeably speeds up the process of constructing web pages. 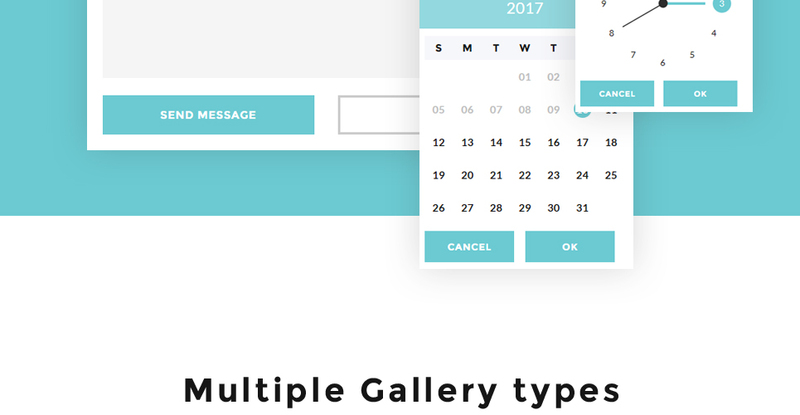 Typical patterns are easy to adjust, that provides a flexible and easy approach for building web page themes. Parallax is a scrolling technique in which front visuals move around in a different tempo than the background ones. A web page with parallax scrolling instantly catches the attention of a viewer and boosts brand reputation because of the appealing looks. I would like to make payment for website design for Real Estate Dealer by company check. Is that possible? Please use Skrill payment option. They accept payments by check.You can place an order for website design for Real Estate Dealer on the site under the name of the company and choose Skrill merchant system for making payment from the company's account. To initiate bank transfer, please create an account here - www.skrill.com, add the number of your bank account and verify it. After that, you can place an order on our website and choose Skrill on checkout page. When the payment is made, the product will be sent to your e-mail along with the invoice under the name of your company. 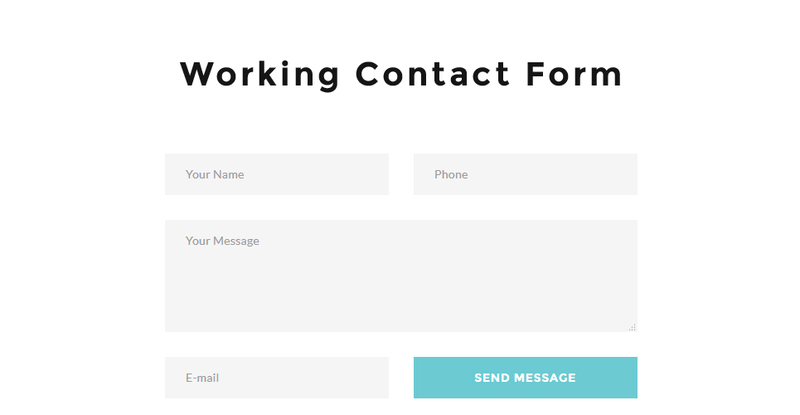 Will TemplateMonster help me to install my website template for Financial Company? Some of our products like osCommerce templates, Zen Cart templates, etc. require installation to operate. Installation services are not included in the package price. TemplateMonster though offers you a variety of sources to help you with installation of your website template for Financial Company including installation instructions, some articles with our Online Help Center. Our Knowledgebase contains customers questions and most frequent problems. 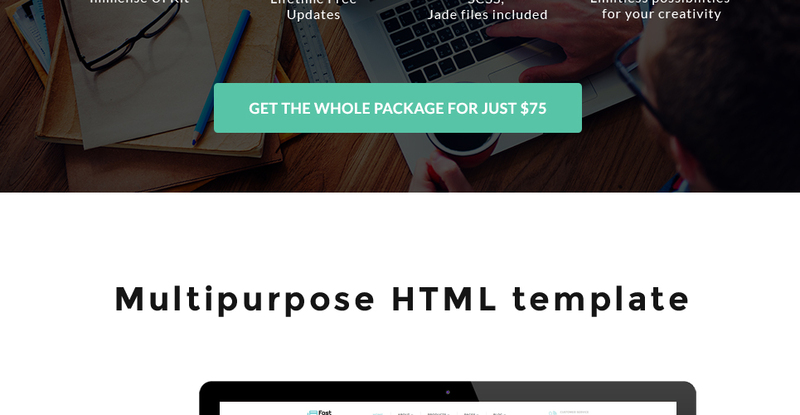 Anyway, you can always refer to our partners from TemplateTuning.com to install your website template for Financial Company for you for a small fee. I like the image from the website template for Mortgage Loan and would like to use it for my advertising campaign, can you send me this image in a higher resolution? No, we can't provide image in higher size or resolution rather than it is on the website template for Mortgage Loan. We recommend looking for professional images on online photo resources. Can I put a line at the bottom (or any other spot) of my new product "Website development by Company name" after purchasing Business Bureau website design template? Yes, you can place a note at the bottom (or any other spot) of my product "Website development by Company name". Nevertheless, you cannot place "Website design by Company name" while using one of Business Bureau website design template. Will TemplateMonster help me to edit my Mortgage website design template? 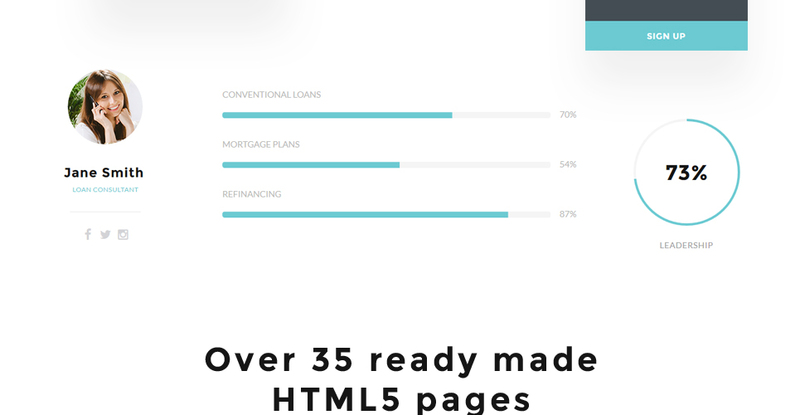 TemplateMonster offers you a variety of sources to help you with your Mortgage website design template. Use our comprehensive Online Help Center to get the basic knowledge about your Mortgage website design template. Our Knowledgebase contains customers questions and most frequent problems. Anyway, you can always use TemplateMonster 24/7 phone support, try our Ticket System or Live Support Chat to get qualified assistance from our support representatives. Can I customize the Real Estate Rentals website design template if that's required by application settings? Yes, you can customize the Real Estate Rentals website design template code, graphics, fonts to any extent needed. Can I integrate the website template for Real Estate Auction with third-party software or applications for development of my new products? No, you cannot get the developers license for development of website template for Real Estate Auction or other products. What is Developers License for website design template for Home Loan Lender? If you purchase a Developer's license, you are granted a non-exclusive permission to use the website design template for Home Loan Lender on up to 5 domains for projects belonging to either you or your client. Is it possible to use your website designs for Realty Agency to develop websites for my customers? Yes. It is perfect for designers who want to offer their customers a high-quality design and also save time and money. Keep in mind that when you purchase the website template for Real Estate Auction with ordinary or exclusive license you're entitled to create only one project (one domain name). Can I resell website design templates for Estate Agents I bought the developers license for? You cannot resell the customized website template for Estates as a template, but you may sell it as a project to your client. Can I contact the website design for Business Bureau author? Yes. You can contact this website design for Business Bureau author/author's team directly using your personal account under the Support tab. Is it reasonable to make unique purchase of website design template for Business Magazine that was already purchased before? Yes, it's reasonable to make a unique purchase of website design template for Business Magazine . Because there is very small chance that you will find the same design on the net. There are more than 3,000,000,000 webpages online now according to statistics on www.google.com. Can I use graphics from website template for Estates I purchased for use in printing? Yes, it's not prohibited to use the website template for Estates graphics for printed material, but the resolution of the templates graphics ( except for logo templates) is not enough for printing. Can I customize the website design for Real Estate Rentals ? Yes, you can customize the website design for Real Estate Rentals to any extent needed. You cannot use a header of the template for one project though, and images from the template for the other project. In what cases I don't need the extended license for website design templates for Finance Articles? 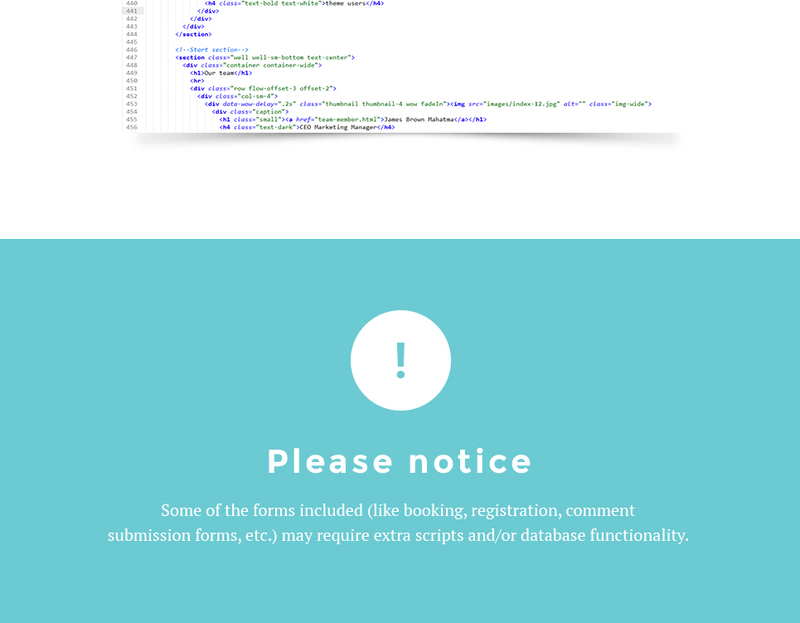 Will the Mortgage Broker website design template be deleted from TemplateMonster database? No, the Mortgage Broker website design template will not be deleted from TemplateMonster database. Are there any limitations on selling the website design for Business Company as the integral part of my new product? What is the difference between unique and non-unique website design for Real Estate Dealer purchase? Non-unique purchase:Non-exclusive purchase means that other people can buy the website design for Real Estate Dealer you have chosen some time later. Unique purchase:Exclusive purchase guarantees that you are the last person to buy this template. After an exclusive purchase occurs the template is being permanently removed from the sales directory and will never be available to other customers again. Only you and people who bought the template before you will own it. 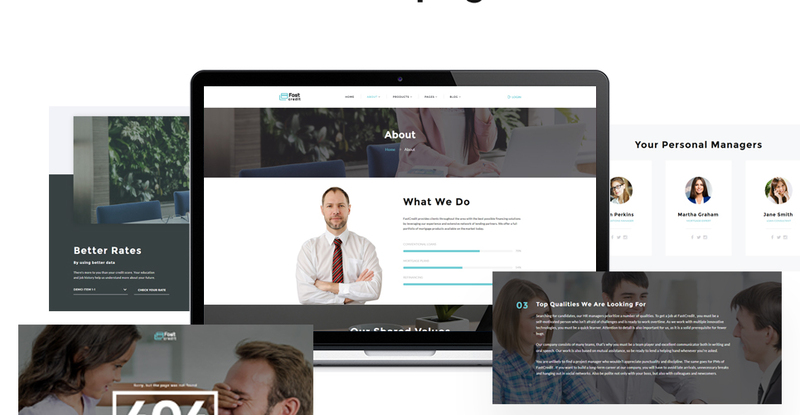 What is Extended License for website template for Financial Advisor? Is it possible to reactivate my download link for website design template for Mortgage Insurance if it was deactivated after 3 days? Yes. Please re-activate the download link for website design template for Mortgage Insurance within your account under the Downloads tab or contact our billing department directly regarding that. Can I resell the website templates for Mortgage Company I bought the extended license for? No, you cannot resell the website templates for Mortgage Company as is. You can only sell them as the integral part of your new product. Are there any discounts if I'm buying over 10, 20, 30 or more Mortgage Broker website design template? Please email to marketing@templatemonster.com with your inquiries about website designs for Mortgage Broker . 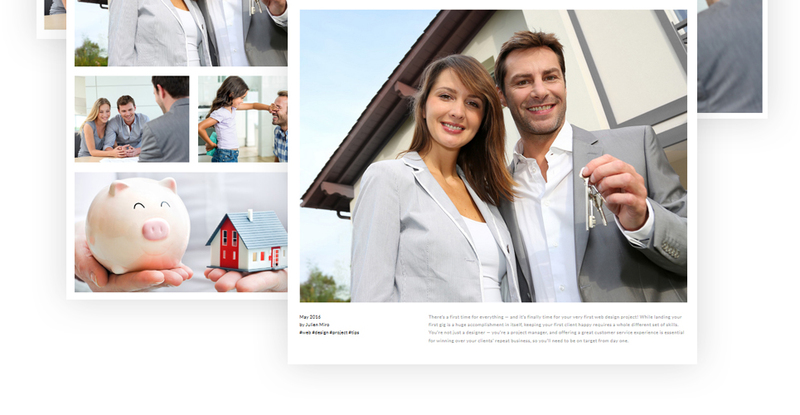 What will I see instead of the images after installation of the website template for Estate Agency? After website template for Estate Agency installation you will see blurred images included for demo purposes only. What am I allowed and not allowed to do with the website design templates for Finance Articles? 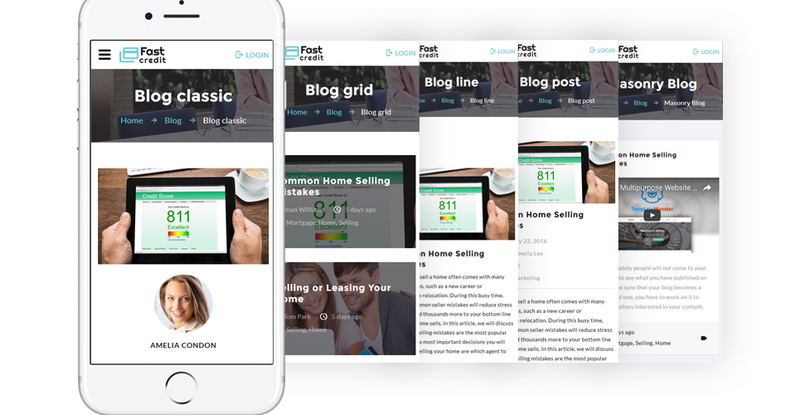 You may: Build a website using the web template for Mortgage Credit in any way you like.You may not:Resell or redistribute templates (like we do).Claim intellectual or exclusive ownership to any of our products, modified or unmodified. All products are property of content providing companies and individuals.Make more than one project using the same template (you have to purchase the same template once more in order to make another project with the same design). How can I modify website design for Real Estate Dealer to suit my particular website? Please visit our Online Help Center to obtain detailed instructions on editing website design for Real Estate Dealer. What is a unique purchase license for website template for Real Estate Broker? 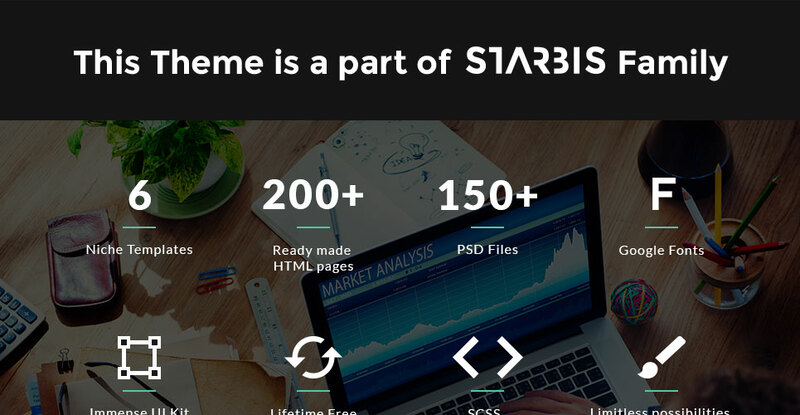 If you purchase the product at a 'Unique price' it guarantees that you are the first and the last person to buy this website template for Real Estate Broker from us. It means that this template has not been sold before and you become an owner of a unique design. After this kind of purchase the template is being permanently removed from our sales directory and is never available to other customers again. The unique purchase license allows you to develop the unlimited number of projects based on this template, but the template should be customized differently for every project. Do you provide any scripts with your website templates for Mortgage Underwriter or could you do some custom programming? Our templates do not include any additional scripts. Newsletter subscriptions, search fields, forums, image galleries (in HTML versions of Flash products) are inactive. 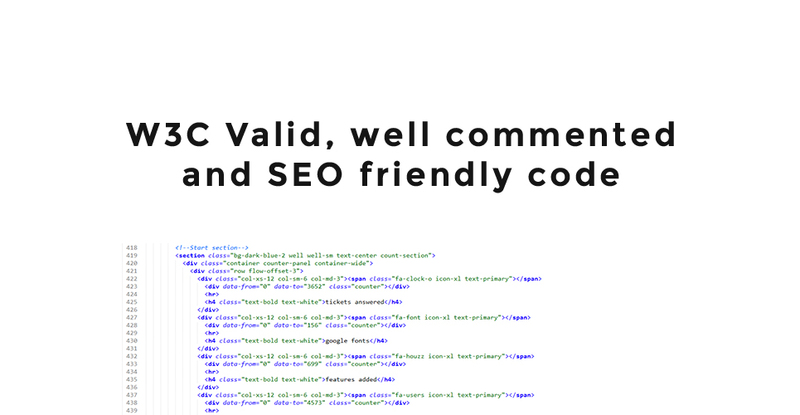 Basic scripts can be easily added to a website template for Estates at www.TemplateTuning.com If you are not sure that the element you're interested in is active please contact our Support Chat for clarification. What are the advantages of purchasing a website template for Business & Services? The major advantage of purchasing a website template for Business & Services is price: You get a high quality design for just $20-$70. You don't have to hire a web designer or web design studio. Second advantage is time frame: It usually takes 5-15 days for a good designer to produce a web page of such quality. What is a buyout purchase license for website template for Financial Company? If you purchase the product at a 'Buyout price' it guarantees that you are the last person to buy this template from us. 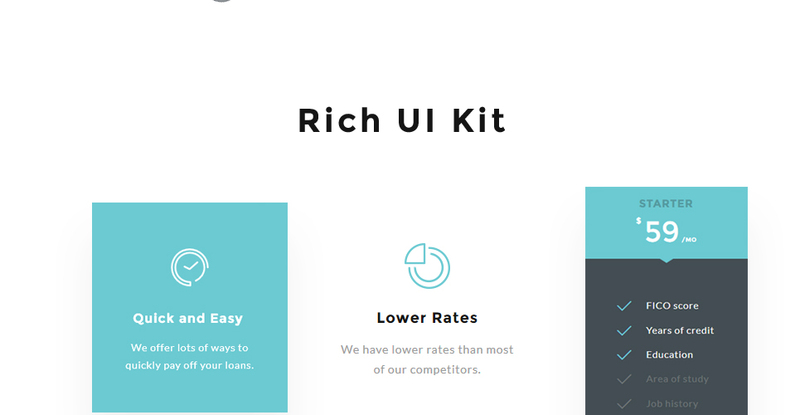 It means that this website template for Financial Company may have been sold before a couple of times (see 'Downloads' number in item's properties) but only you and people who bought the template before you will own it. After this kind of purchase the template is being permanently removed from our sales directory and is never available to other customers again. The buyout purchase license allows you to develop the unlimited number of projects based on this template, but the template should be customized differently for every project. 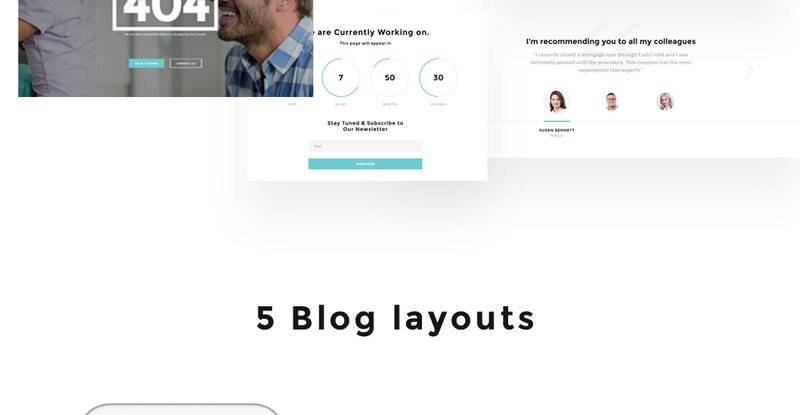 I absolutely loved this website template. It was just what i was looking for and their support is exceptional. I will definitely come back to order more templates. Continue the good work! Hi, I&#039;m just a marketer with a few technical skill, we have plan to build an website by ourselves to economize the budget, unfortunately we don&#039;t have web developer in the company. And finally I can do it with this templatemonster. We are using this template for our page www.dongcorem.vn (publishing soon). I&#039;ts really a smart template, simple to edit and design. The support service was great, too. Thanks to Monster team, 5 stars for you!